As social creatures, it is important for all of us to have a healthy network of supportive relationships that encourage us spiritually, intellectually, and emotionally. This critical piece is very important for people new to recovery as sustained sobriety often requires drastic lifestyle changes. These changes may include severing unhealthy personal relationships often resulting in people feeling alone and isolated. Healing Springs Ranch wants to help this transition by offering an opportunity for fellowship with like-minded people. Our weekly alumni group provides ongoing support and a sense of community to our past client alumni. All clients that successfully complete our program are invited to attend our free, weekly, therapist-led, alumni meeting in person or by teleconference. Also, many of the alumni create opportunities to get together for sober socialization outside of Healing Springs Ranch. 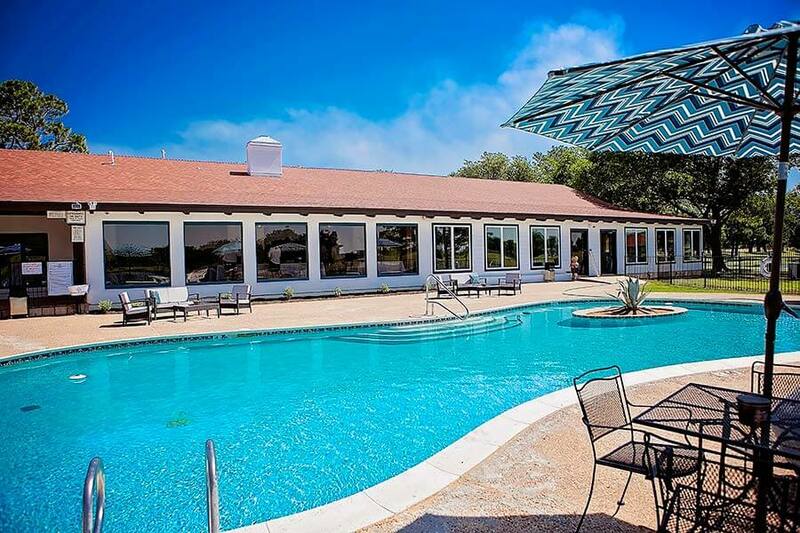 In addition, Healing Springs Ranch has an annual alumni homecoming that celebrates life in recovery and helps alumni stay connected to the Healing Springs Ranch family of peers and staff. A family member and friends are encouraged to come as well. ** Please contact Healing Springs Ranch if you are interested in attending our alumni support group or our annual alumni homecoming.